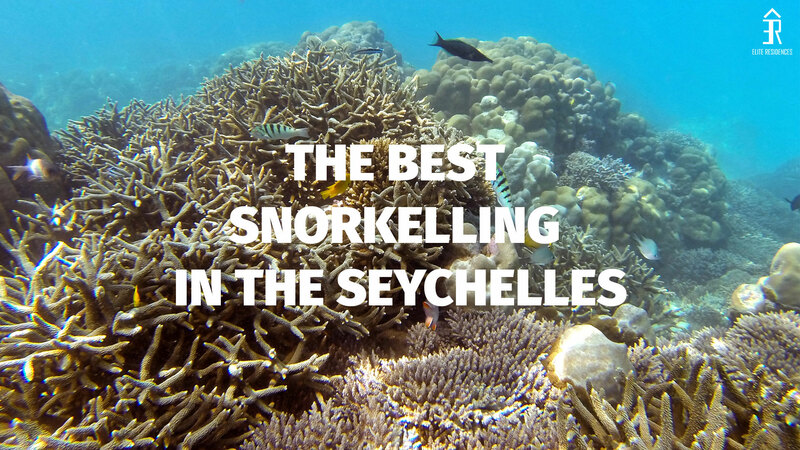 View all the insights on Christopher Salerno's top list of snorkelling locations around the coast of Mahe, Seychelles. 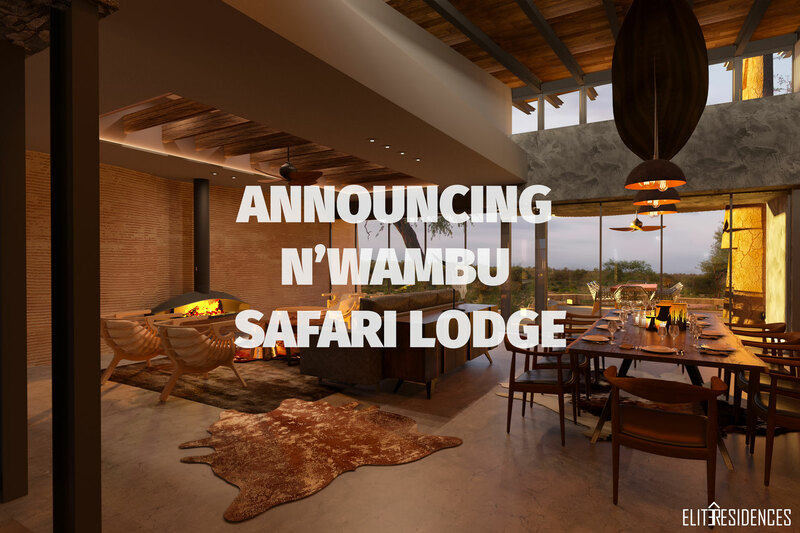 The latest addition to the Elite Residences brand is the N'Wambu Safari Lodge, located on the banks of the Crocodile River in the Kruger National Park. Architects and Interior designers, Archi-Studio Architects have designed this private lodge to capture the essence of the modern african experience. 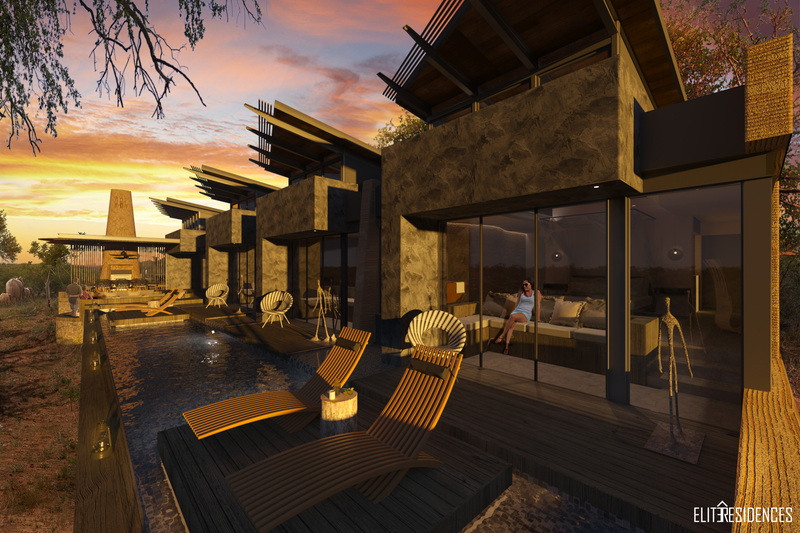 The lodge has recently begun construction and aims to be complete by mid Autumn 2017. Director of Elite Residences, Caliope Salerno gives her top 8 reasons why she prefers to rent a private holiday home over a hotel room.